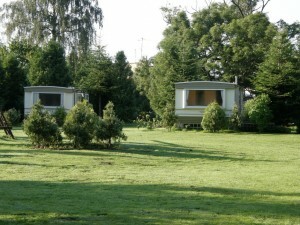 A campsite and holyday houses - Darlowo "Przystan BIONIKA"
Welcome at the website of the “PRZYSTAN Bionika” campground situated in Darłowo.We offer you a stay at our holiday house at the Baltic Sea as well as camping and tent sites. In the befriended Mira villa, you may rent rooms. 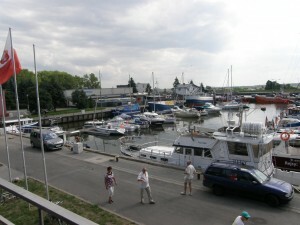 “PRZYSTAN Bionika’ is a family campground in Darłowo at the Baltic Sea. 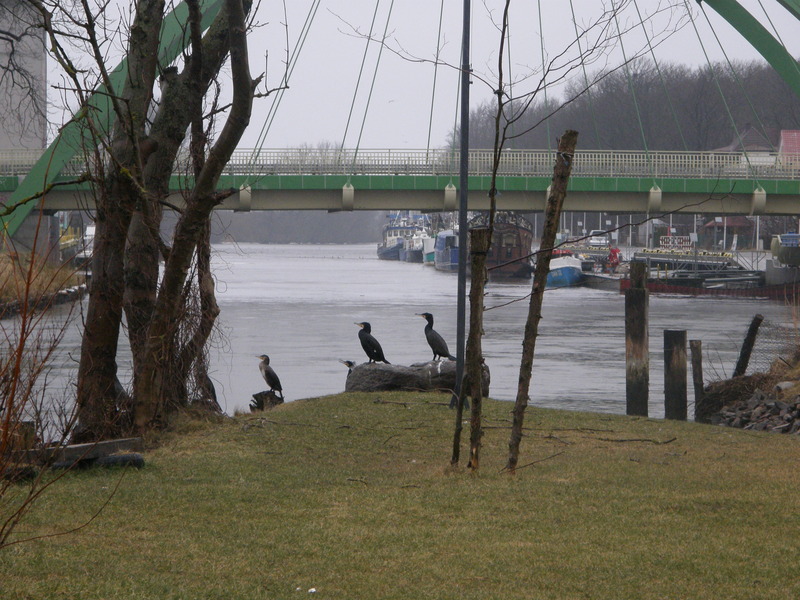 We offer you a stay at our holiday house at the Baltic Sea as well as our camping and tent sites situated by the picturesque bend of the Wieprza River, 2 km from the beach in Darłowo. 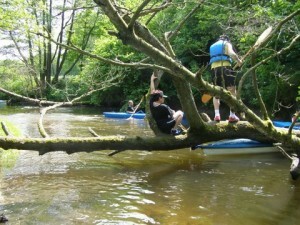 We may rent you canoes or bicycles and organise a canoe trip through the Wieprza River. 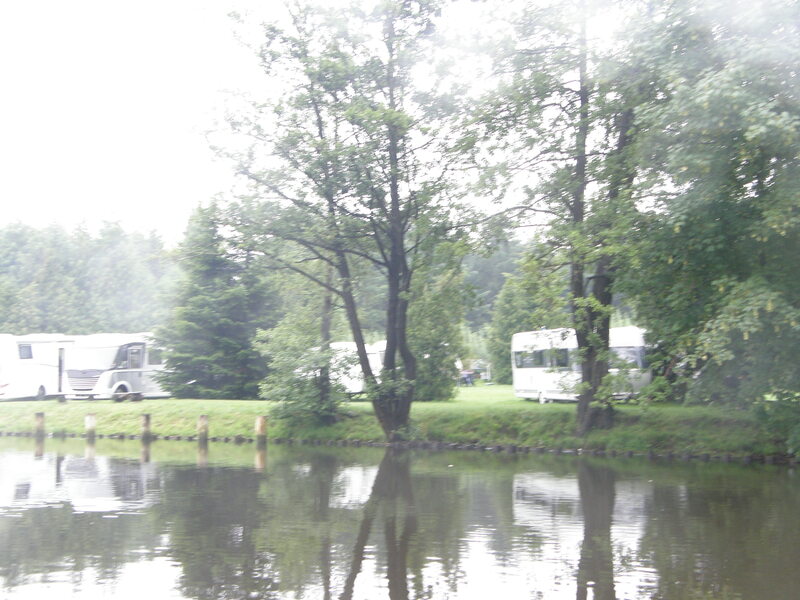 In our campground, you can have a bonfire or grill delicious meals. A small playground for children /a swing and sandpits/ is also available. In the glasshouses, there are sanitary facilities: toilets and showers. Amenities include also wireless internet access. Across the street, you will find a cinema, a bus stop and two groceries. Nearby, there are sports facilities /a court, pitch, small pitch to play basketball/. 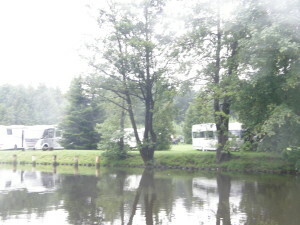 The campground is situated in the high street for pedestrians and near the promenade leading to the sea. It is separated from the street by a huge area of greenery. It is 200 m from the city centre where you may admire remains of history or buy souvenirs. Darlowo 11 March 2018 r.
Finally spring? Crowded not only on the promenade! 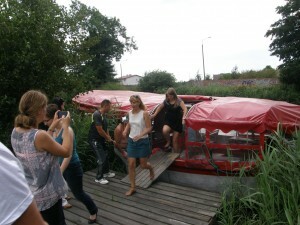 From nearby campground, you may travel to the city centre or to the sea by water bus. 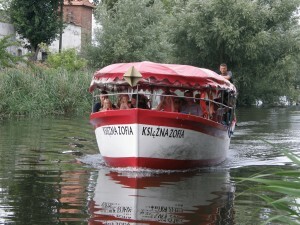 The water bus arrives every 30 minutes and stops on request. If you want to travel by water bus, inform the campground owner about it. 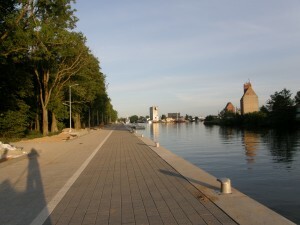 The promenade above the harbour canal will lead you to the harbour district, harbour and beach. 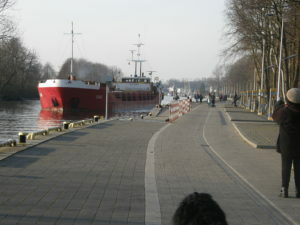 Choosing the promenade or the Morska Street, we pass by the marina. Holidays are just around the corner. A season for canoes starts in May. We can organise for you /or help you organise/ a canoe trip also through other rivers of Pomerania. Wieprza is a beautiful but quite dangerous river. In comparison, its ending of between ten and twenty kilometres is easy though less attractive. 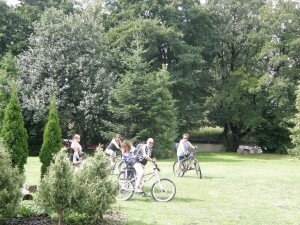 Though cycle paths round Darłowo do not spoil tourists, there are many enthusiast willing to travel by bike.